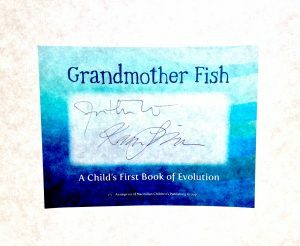 People who pre-order Grandmother Fish can provide their receipts to Macmillan and get bookplates signed by Karen and me to put in their books. Karen and I asked whether we could do something special for our supporters who pre-order copies, and the Macmillan folks set this program up for us. You can order from any site and still qualify. Here’s an image of what the stickers will look like. Karen and I are going to sign each one, and some folks may get stickers or thank-yous on their bookplates, as well as signatures cialis pas cher en france. The program is for customers in the US and Canada (other than Quebec and Puerto Rico). You can pre-order from your favorite brick-and-mortar store. 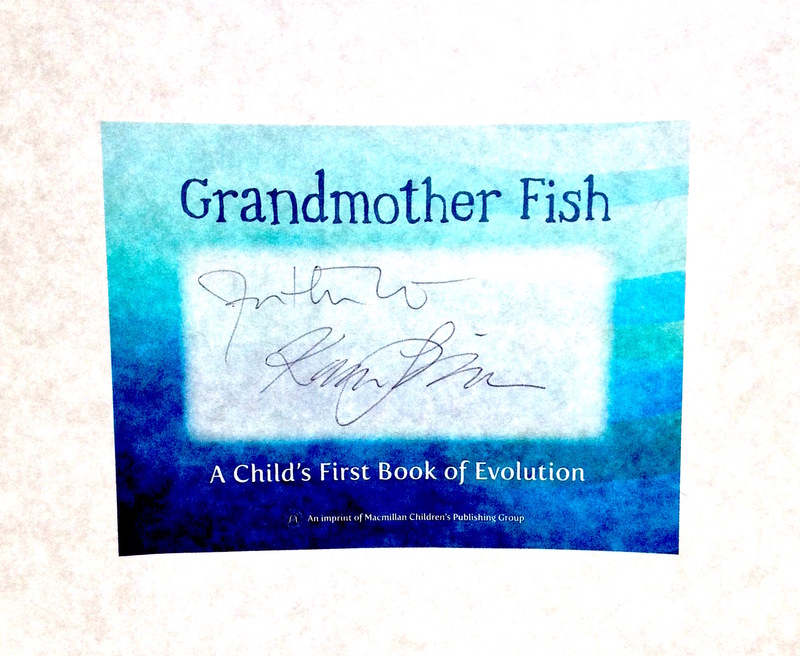 We also have five online sites from which you can pre-order a copy of Grandmother Fish. The more people that pre-order Grandmother Fish, the bigger a splash the book will make in September. Please help spread the word.